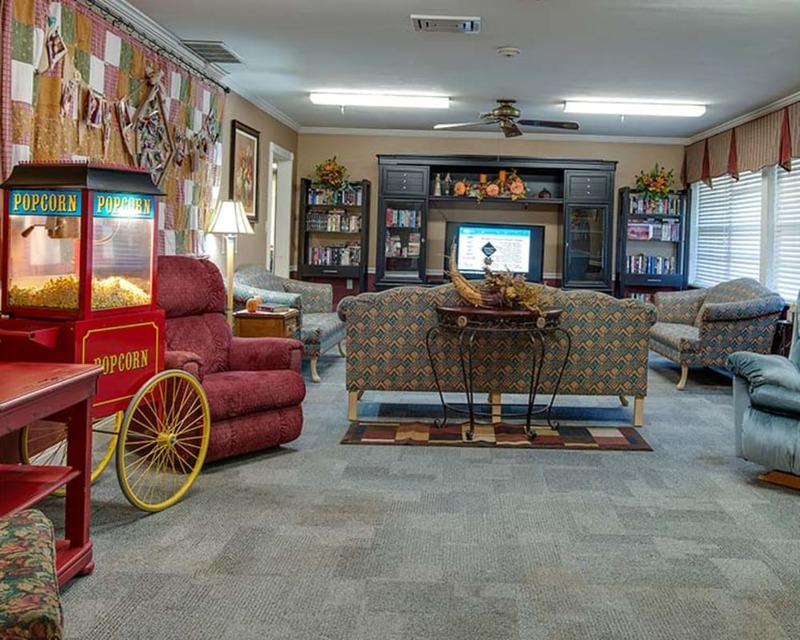 A happier life is waiting at Wheatland Nursing Center, an Americare community. 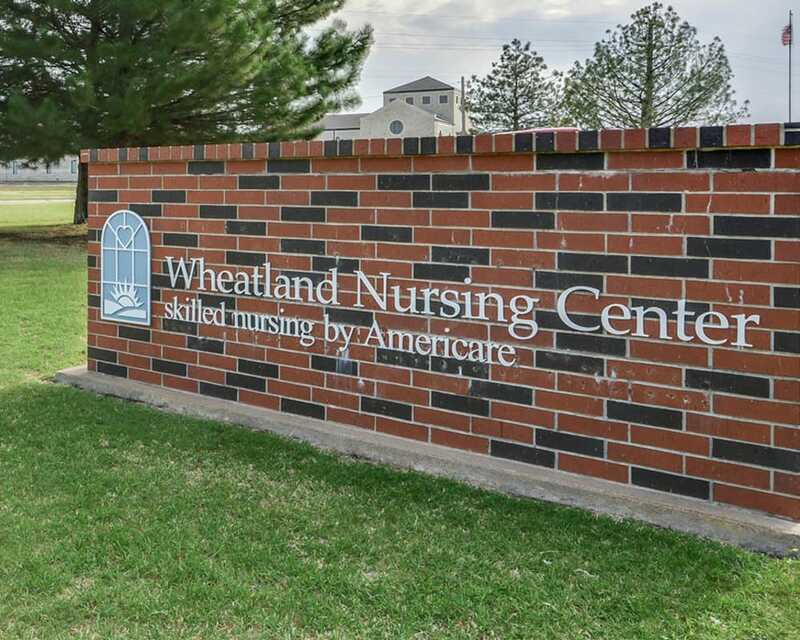 We offer skilled nursing services to seniors in Russell, KS. 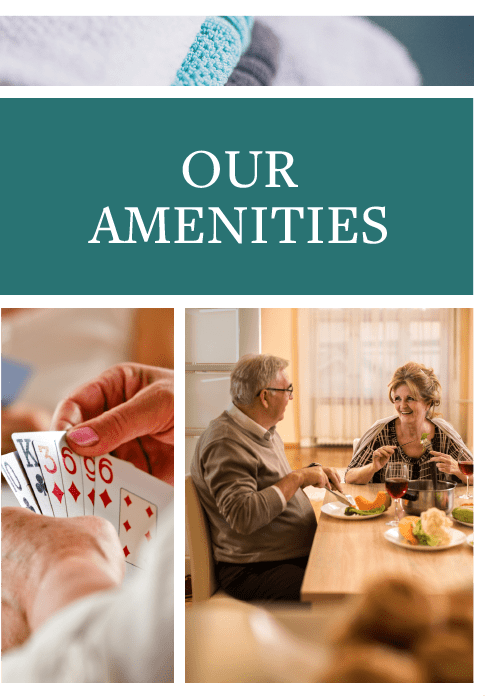 Our focus is on making you or your loved one feel welcomed and engaged from the moment you first walk through our doors. 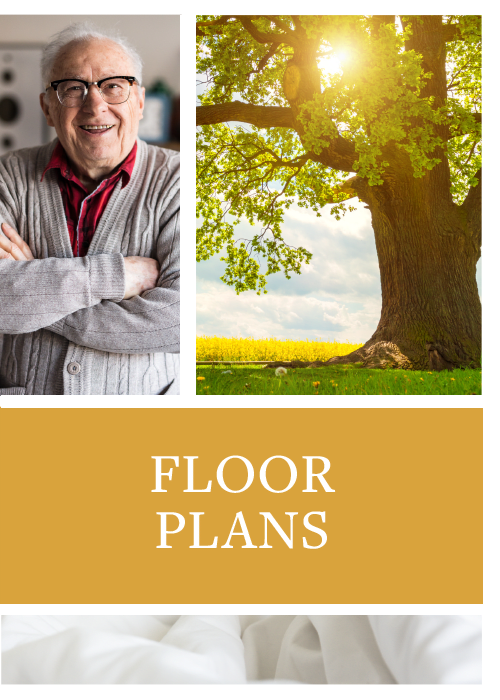 With friendly care partners, spacious floor plans, and a selection of amenities and events sure to keep a smile on your face, this is more than a retirement community. It's home. 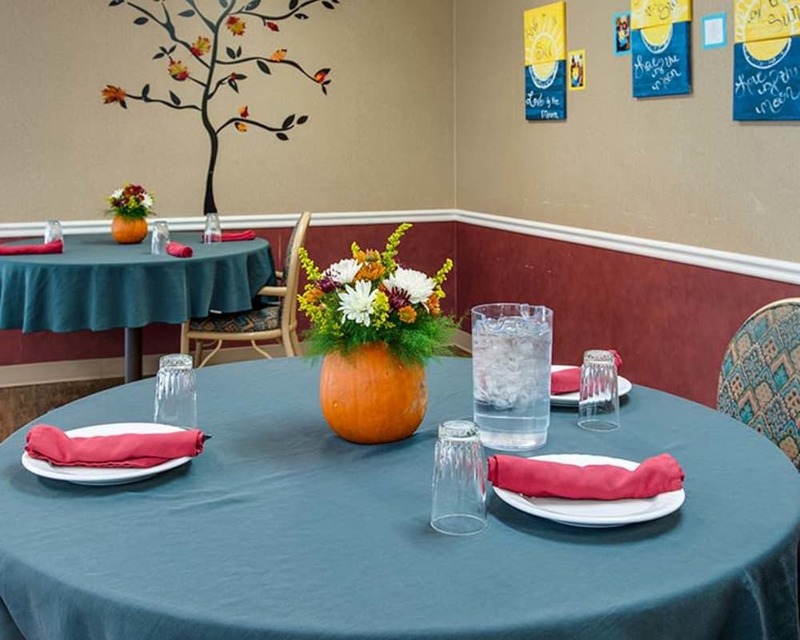 At Wheatland Nursing Center, we never assume we are the right answer for anyone. 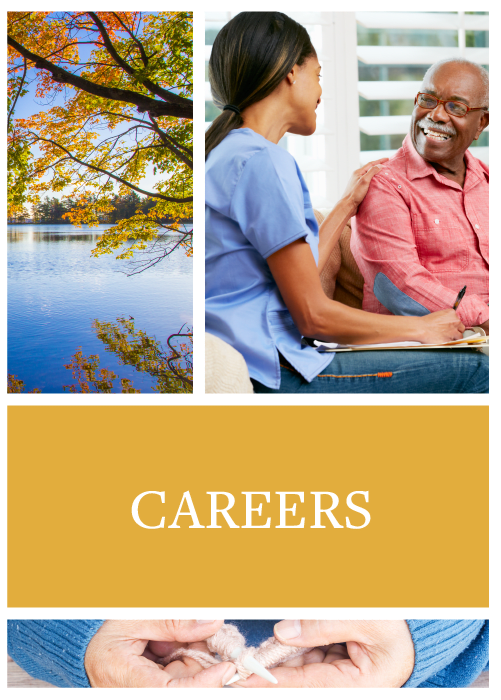 We understand that each individual is unique and everyone’s journey is different. 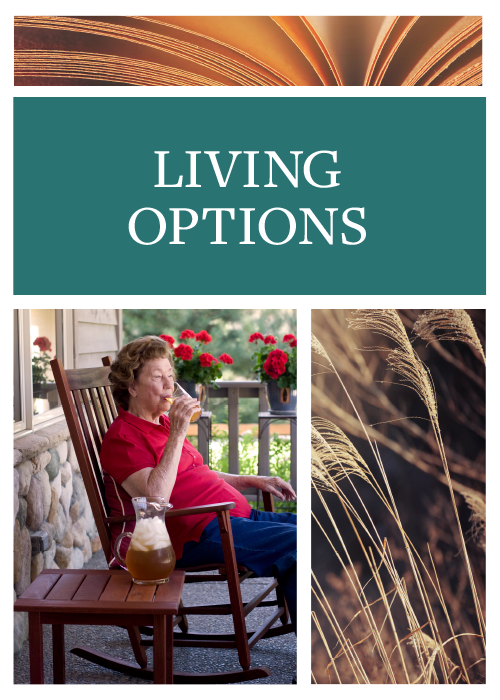 If you are, however, considering a move for yourself or a loved one into a senior living community, we can help. Our friendly eldercare advisors are here to facilitate the conversation between seniors and their families. At Home in Russell Bright blue skies and inviting green lawns are here to help you recover in peace and comfort at Wheatland Nursing Center in Russell, Kansas, in Russell County. 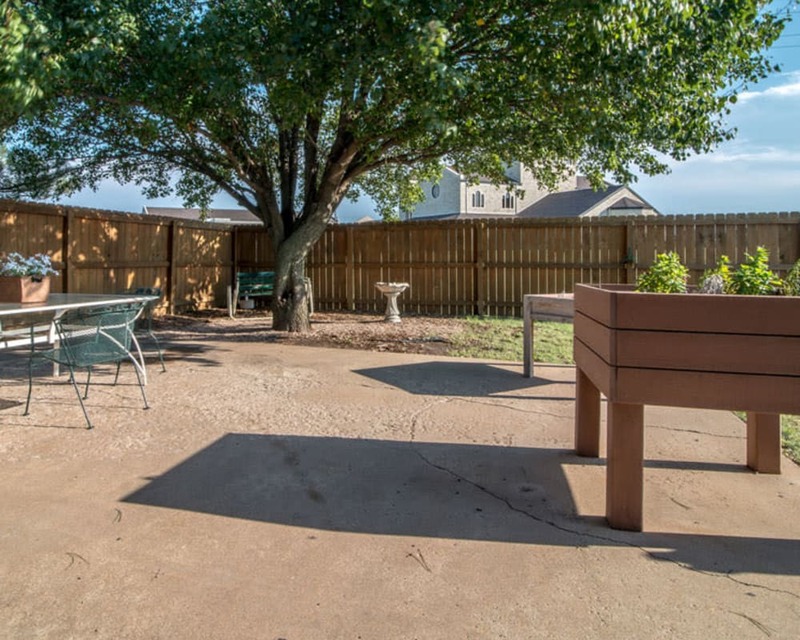 Enjoy professional care in a charming home-style setting that’s easily accessible via I-70 and US-281. 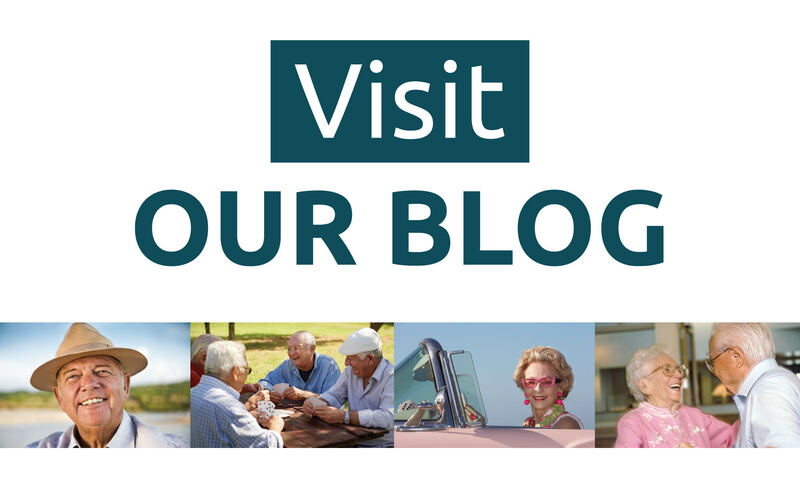 Only moments from top providers, including Russell Memorial Hospital and HaysMed, our community makes it easy to access the area’s top medical centers for follow-ups and more.